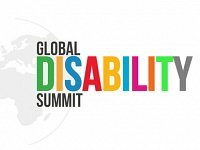 The UK Government has hosted its first ever Global Disability Summit, with more than 700 people taking part. 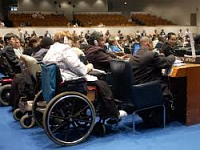 Those involved were asked to sign a Charter For Change to help improve disabled people’s rights worldwide. As part of a campaign to co-ordinate resistance against Government austerity policies this national summit will take place at the NUT headquarters, Hamilton House, Mabledon Place, Kings Cross, London WC1H 9BD on Saturday November 4 from 11am-4.30pm.